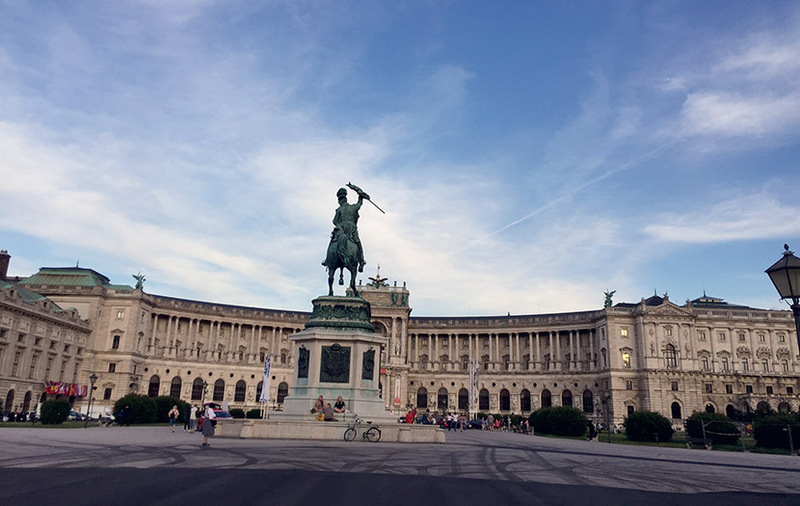 If Europe is a preferable travel destination for you, then fail not to visit Vienna. It’s quite a historic and wonderful hotspot. It is once again named the Most Livable City, that a feature here is a totally deserved one. 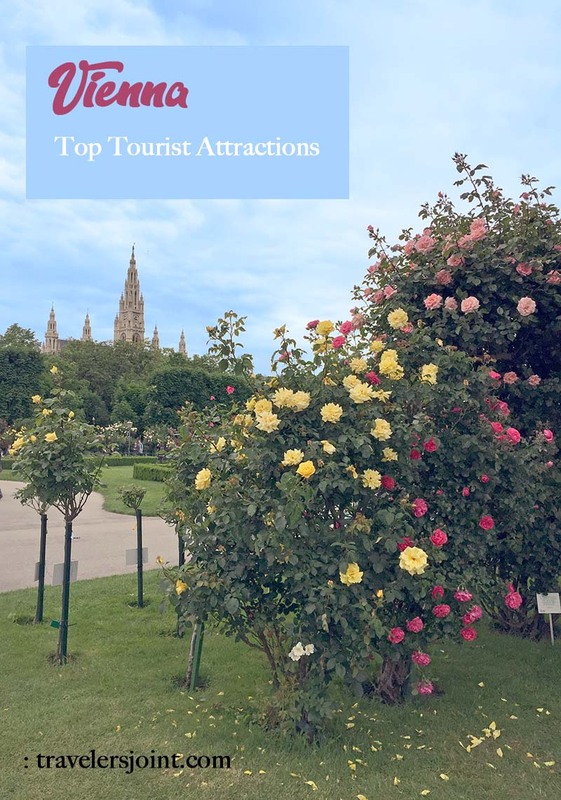 The top tourist attractions in Vienna may not be all enumerated in this post since there are a lot of spots worth visiting,. Both artists and art lovers even those who are not will really feast on the 45,000 drawings and the most comprehensive art graphics of the world when in Vienna. The collection was established in 1786. One good example is the Museum of Art History (Kunsthistorisches Museum). One of the finest museums in Vienna. The Art history museum is opposite a similar building, the natural history museum. These two are dubbed as Vienna’s twin museums for having the almost similar facade, a visit to one is not complete without the other. The Belvedere houses museums within its upper and lower palaces. 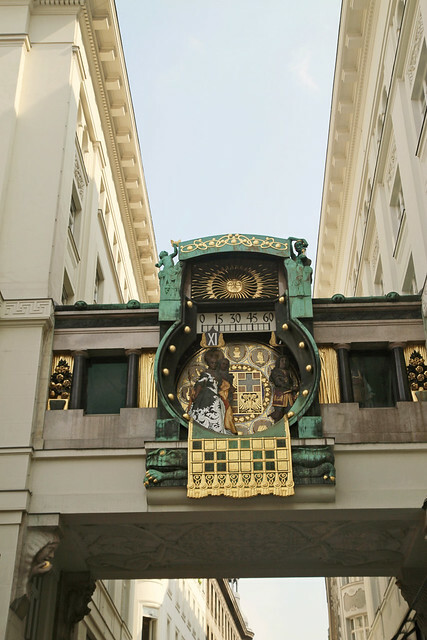 The upper one has a museum full of Austria’s most famous painters Gustav Klimt and Egon Shiele. There’s a botanical garden beside that those who enjoy a walk in nature in the middle of a busy city. This tells about the rich European history – at a time in the middle of world wars. 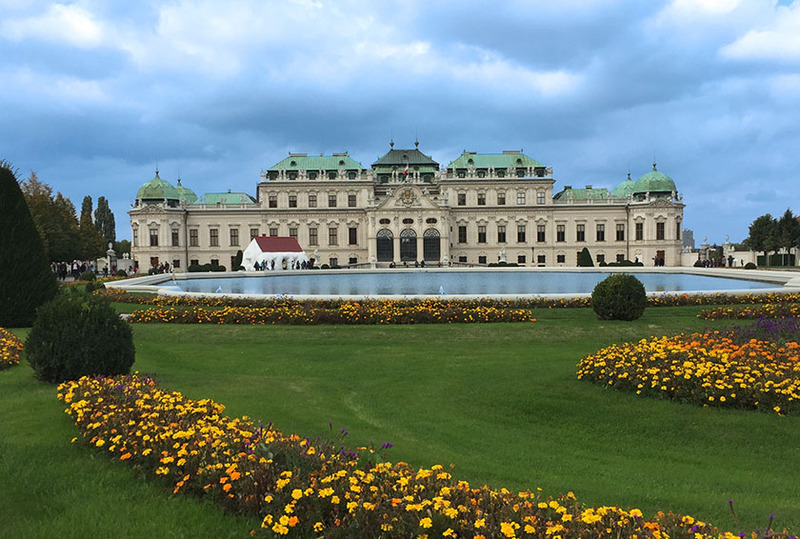 Alexander’s Apartment, Chapel Castle of Hofburg, Butterfly House, Elizabeth’s Apartment and the Treasure chamber can be found within the complex. Athletic and adventurous tourists like this place. The Prater is the famous fun fair in Vienna. 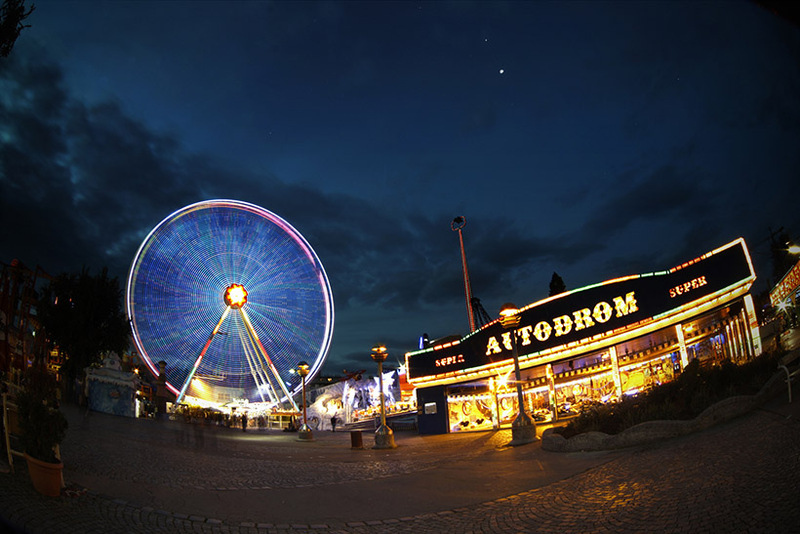 You will have the opportunity to ride the giant Ferris wheel and jog or do cycling through the areas of parks, fields and vast forest lands. It’s an art Nouveau built in 1911 to 1917. The clock is decorated with mosaic designs and ornaments. The 12 hours presentations have twelve historical figures that also move. These famous figures include Walther von der Vogelweide, the medieval lyricist, Joseph Haydn, Empress Maria Theresa and Savoy’s Prince Eugene. The Ankeruhr is best to see at noon, when it has a sort of little show when the 12th hour strikes. The Ankeruhr can be found at Hohen Markt 10–11 at Vienna’s old town. It is on a footbridge at the Helvetia insurance building. Miraculously surviving the bombs during the wars. It can be accessed via the train station Schwedenplatz, to a little detour going to the city center or from Stephansplatz station going to Schwedenplatz. It is also opposite the Römermuseum. A few walks from the clock, one will find the fountain Vermählungsbrunnen, which like the clock is an art Nouveau made of marble and bronze. 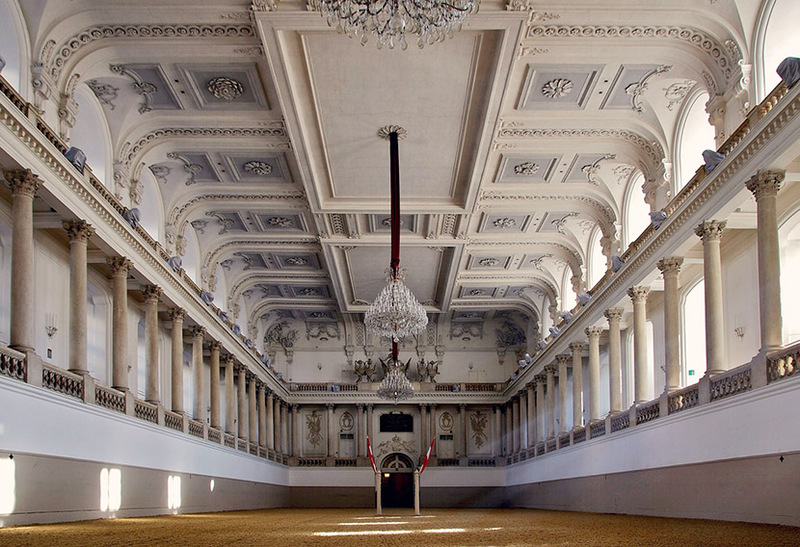 A tour of the palace will direct you to magnificent apartments of Maria Theresia. The parlour and the bedroom where Mozart played for the Empress when he was 6 years old can also be seen. The apartments and parlours of Imperial couple Franz Joseph and Sissi are also on exhibit. You can also see other glass ornamented ceilings and gold-plated walls. The entire palace has a total of 1441 rooms! 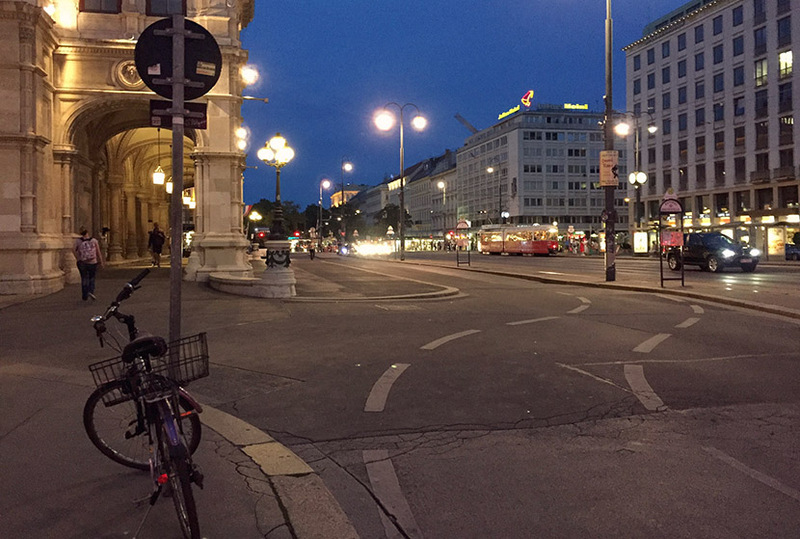 Vienna’s awesome city view is most clear from this site. The tower which is fondly called as “Concrete needle” with 352 meters high is located between the two Danube intersections. History tells the tower was only built within 20 months. The tower has a rotating cafe-restaurant offering Viennese specialties. You can enjoy the 360° panoramic scenery of Vienna while enjoying your melange up here. 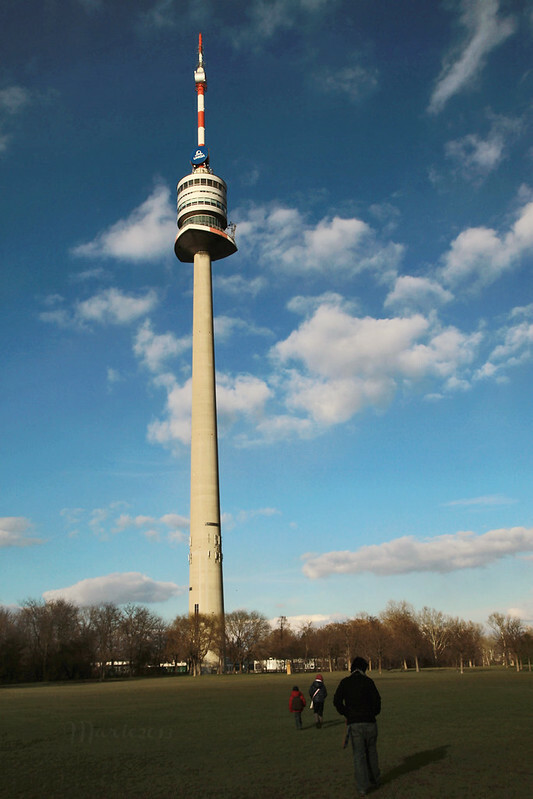 The tower can be reached via the train station Alte Donau. If you’re up for a walk, it can also be reached from the Vienna international centre, where you can pass by the big park. The tower is located in the man-made island Donauinsel. The island was created to prevent floods pestering the 21st and 22nd districts of Vienna and was developed as a family-friendly park. Football fields, tennis courts, sand volleyball courts, restaurants and cafés, humongous playgrounds, gardens, and even a Korean concert house are in the area. This riding school was founded in the year 1572 making it the oldest in the world. To watch the horse show, you must have booked the place month in advance. The oldest buildings and historical structures of Vienna truly manifest man’s ingenuity. The structures adorned with different pieces of ornaments made of various materials also showcase the European’s love of art. 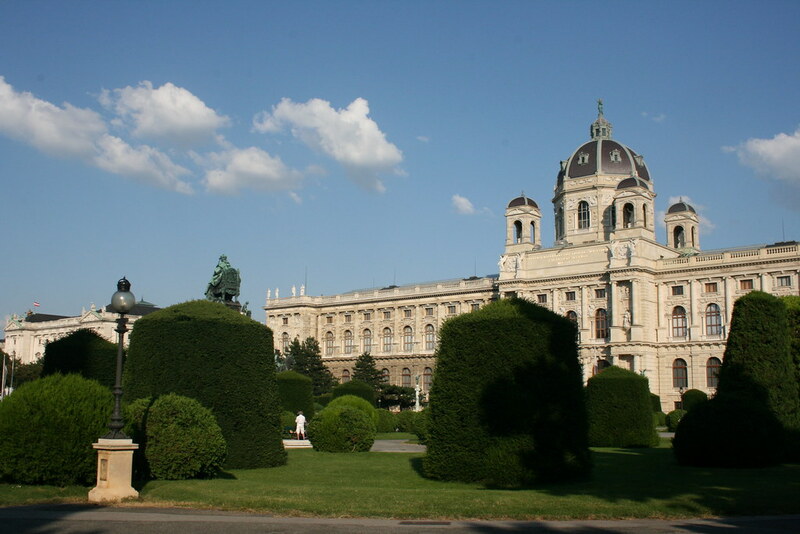 Vienna has been one of the most famous destinations that tourists will definitely consider visiting. You will surely feast on the colors and the wonders of art that are mostly man-made. 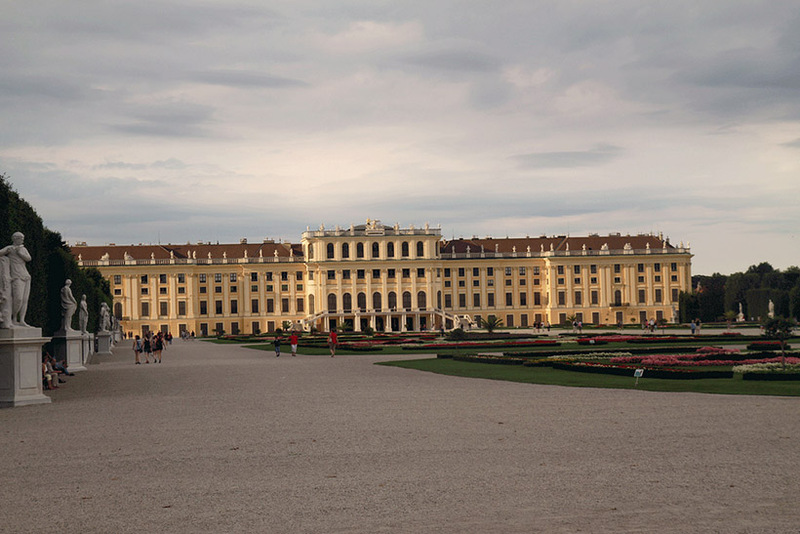 Seeing those on this list of top tourist attractions in Vienna may make you want to stay longer. I have been to Vienna, but just once. And I did not see much of what is shown in this post. My memory is mostly of the Hapsburg Palace. And how similar the city is to Budapest, but with less colour in the architecture. One day I will get out of the country and go visit Vienna. It is def. on my bucket list! It looks amazing!